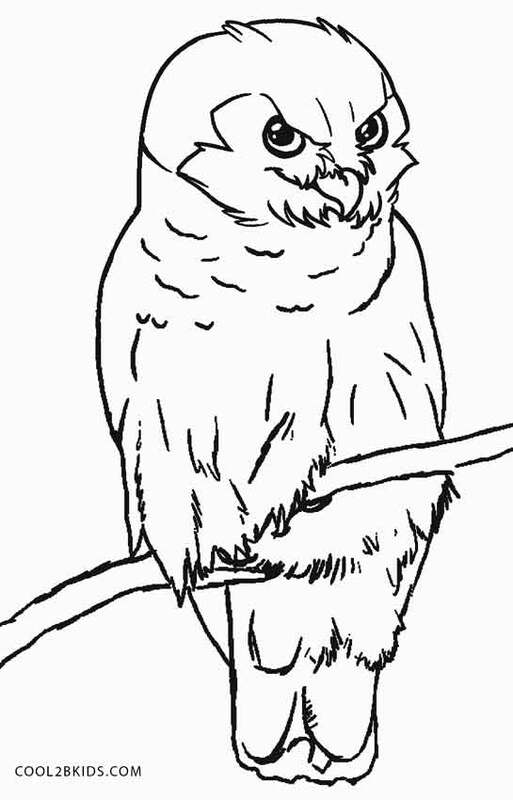 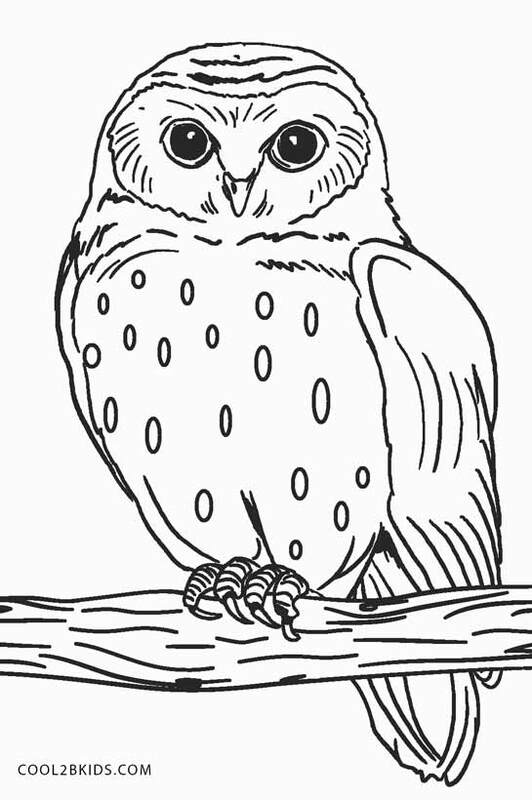 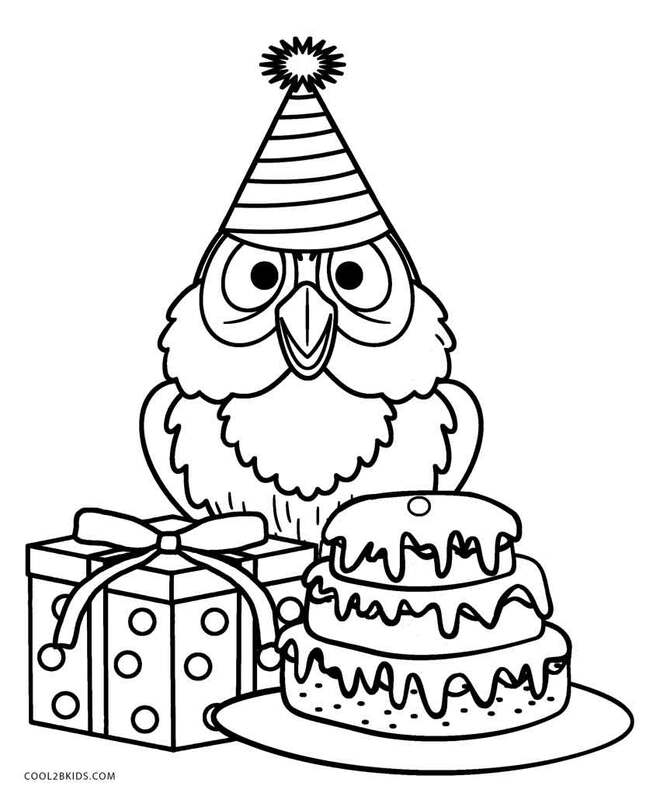 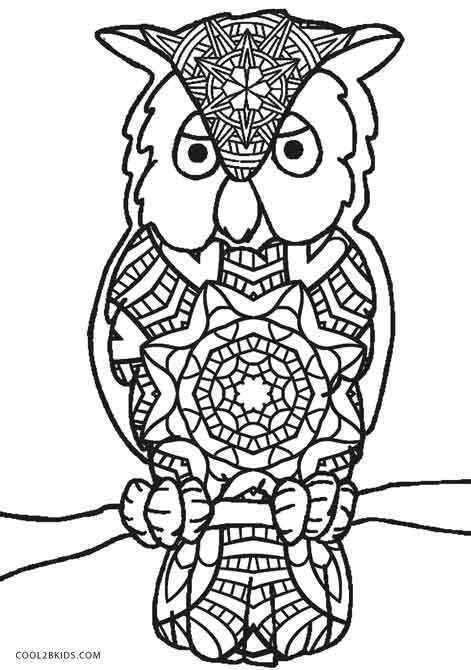 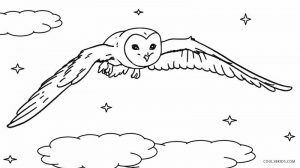 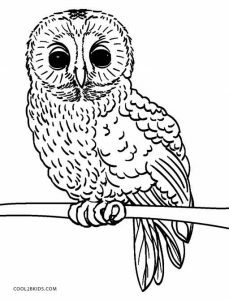 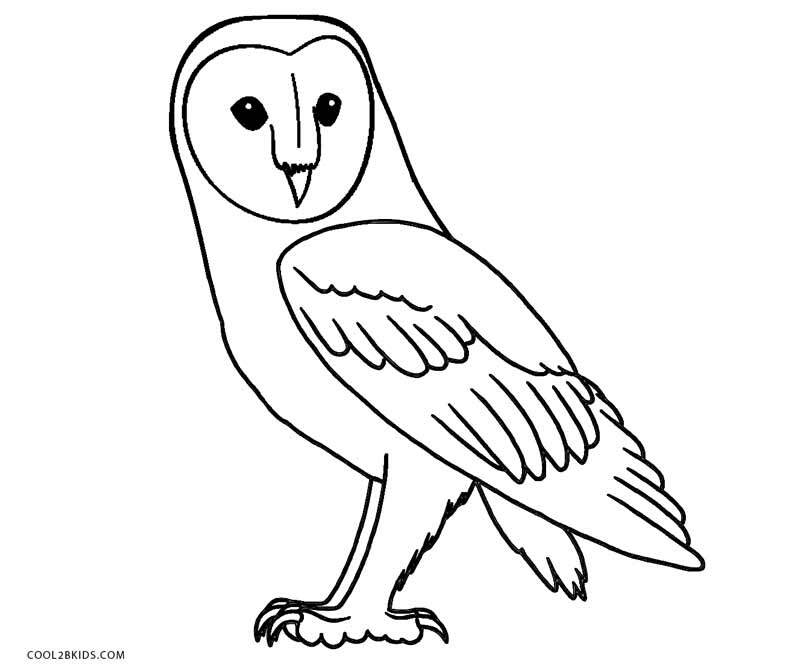 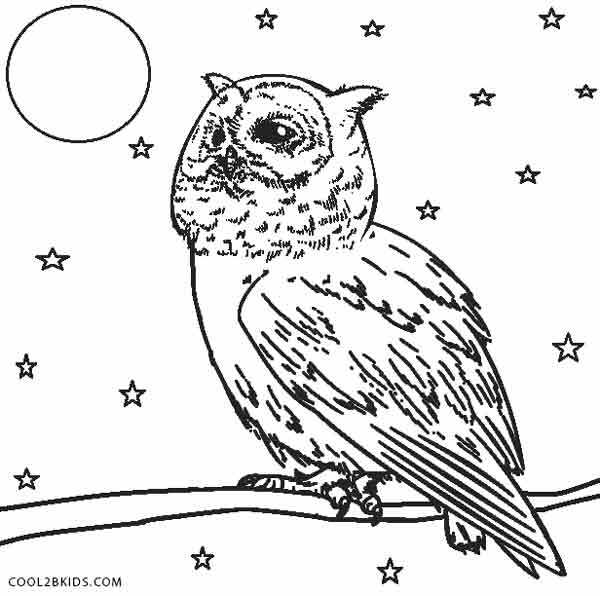 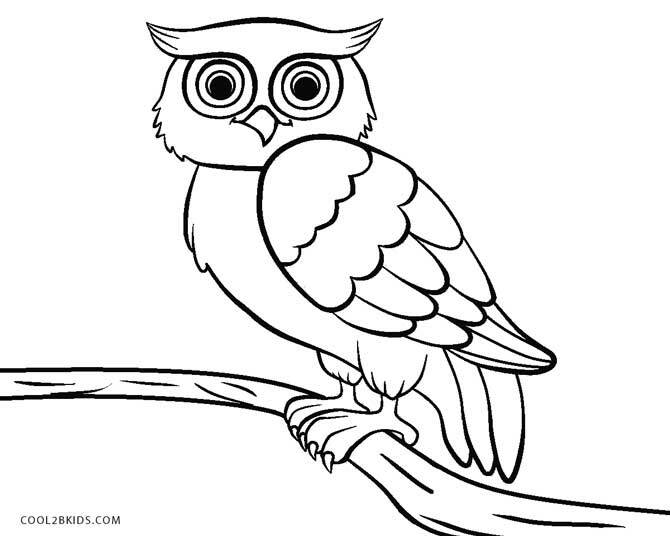 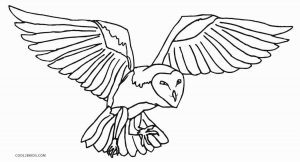 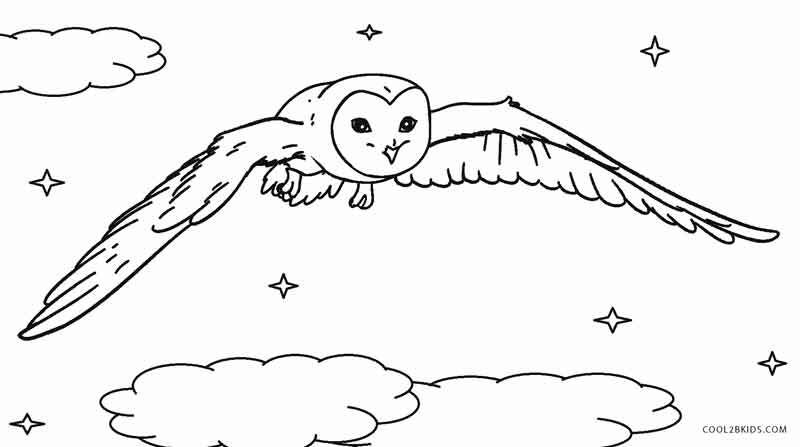 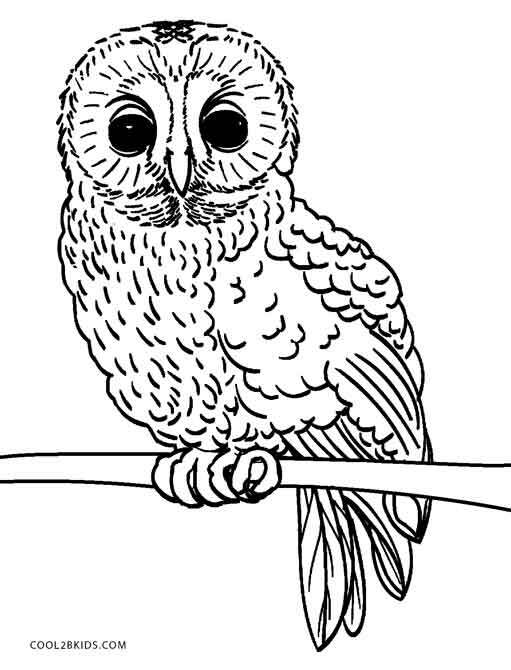 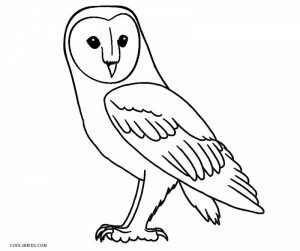 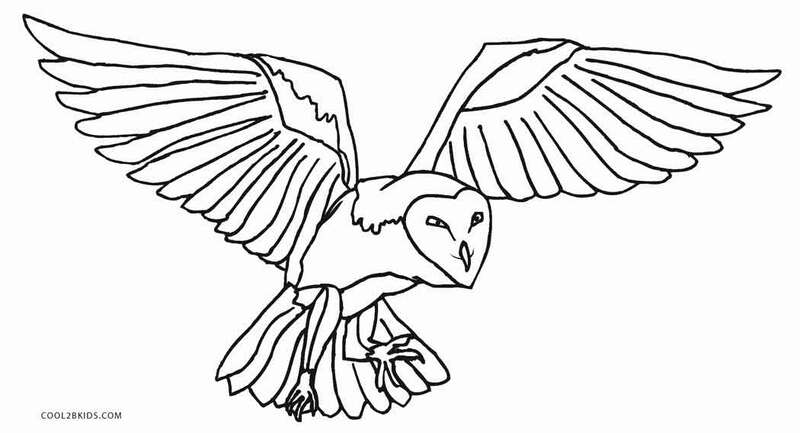 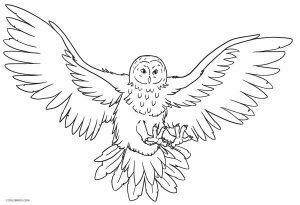 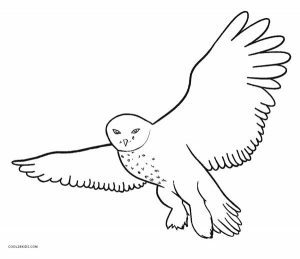 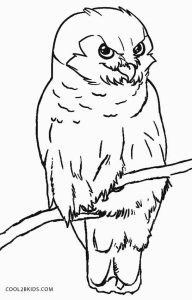 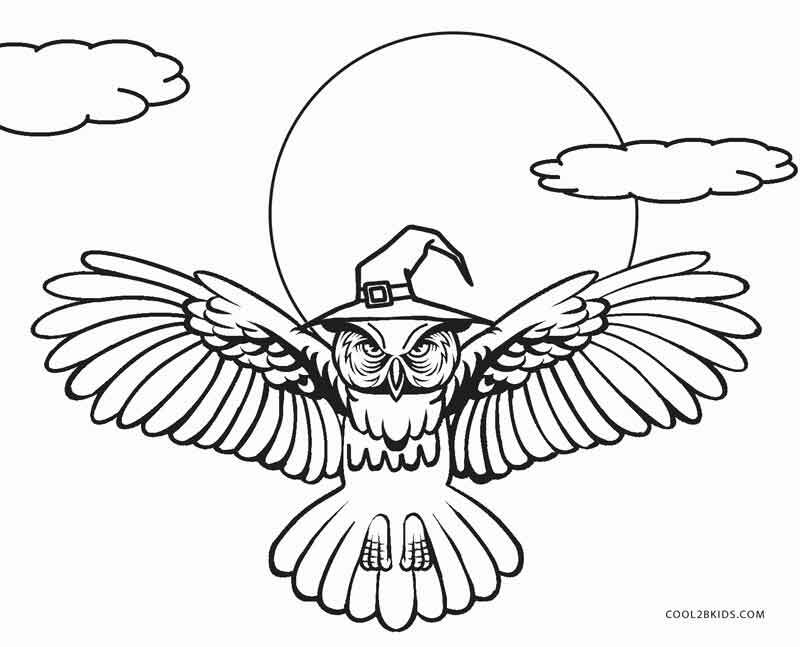 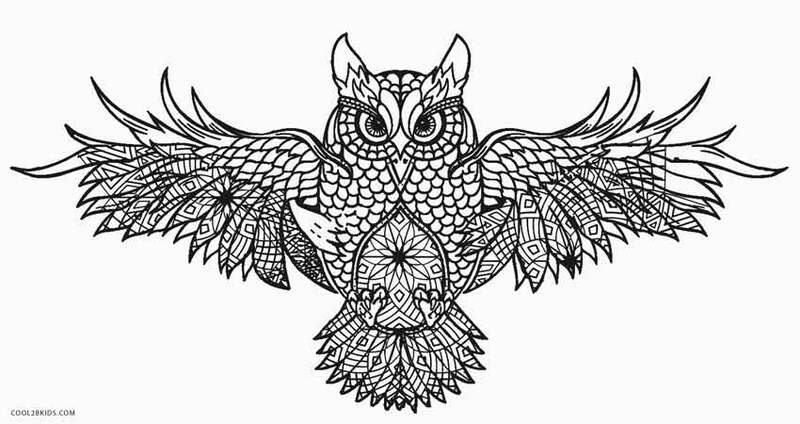 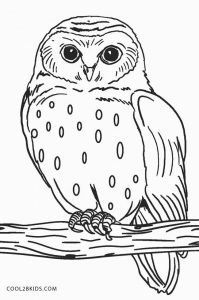 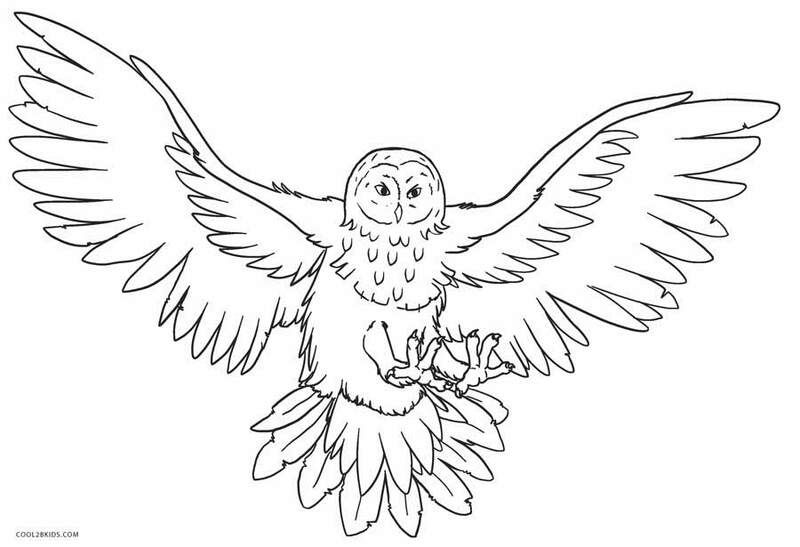 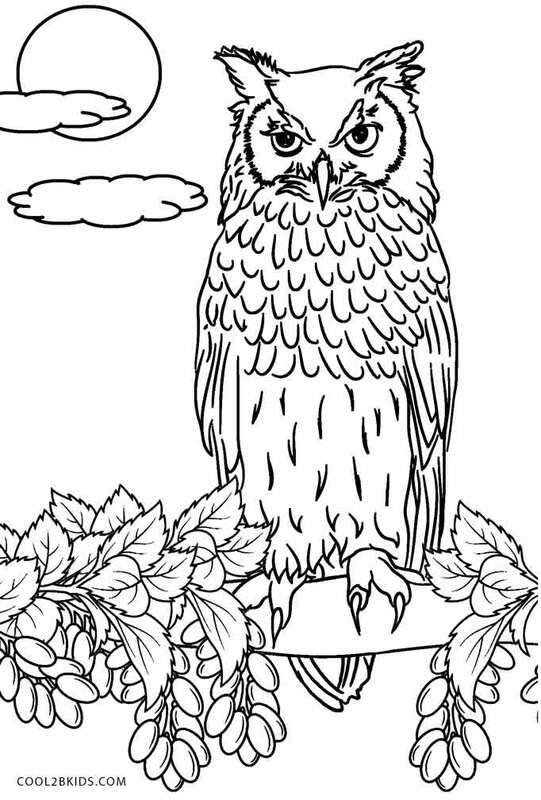 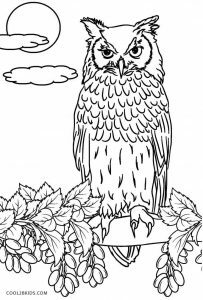 The wisest of all birds, owls serve as a perfect subject for kids’ coloring pages as well. 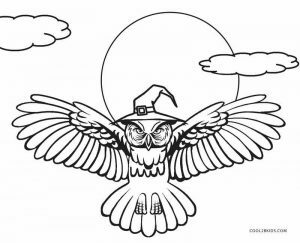 Whether you are looking for simple coloring pages for your little ones or a more detailed picture for your own amusement, the following collection of unique printable coloring pages is sure to have something for you. 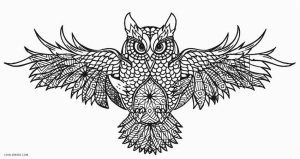 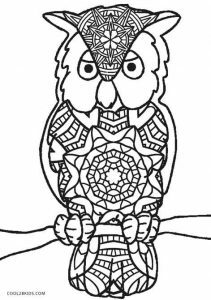 Check out the intricate owl mandala coloring pages, they are ideal for a leisurely activity of older kids, while they can even try and copy the neat pictures in an attempt to learn to draw an owl. 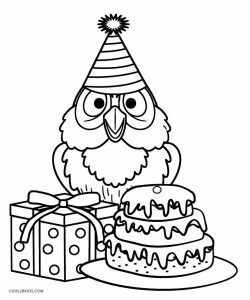 There are also themed coloring pages for your birthday and Halloween party.